We at Tarheel Motors want you to have the best car buying experience possible. We are delighted to help you find your perfect vehicle and offer great customer service. All trade-ins welcome & we buy cars for cash. Check out our FaceBook page at //tarheelmotors. Our friendly and knowledgeable sales staff is here to help you find the car you deserve and fits your budget. Shop our virtual showroom of used cars, trucks, suv's, and vans online, and stop by for a test drive. 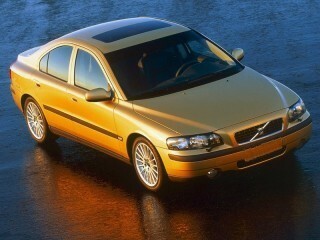 Thank you for the chance to be your used car dealership. 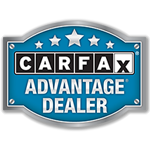 We are a CERTIFIED CARFAX dealer.